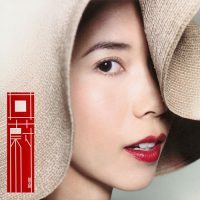 Karen Mok Goddess of Canto Pop…. with her 1998 album.. I SAY ! 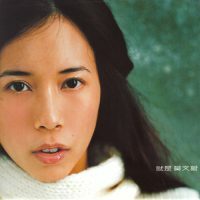 🙂 Available on the iTunes Store: 1998-06 : 莫文蔚 我要说 I Say 专辑曲目: 01. I Say 02. 开水与白面包 03. 真的吗 04. 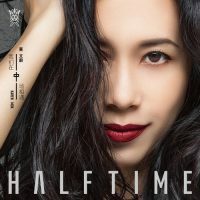 What a seductive title from Karen Mok !! 🙂 [1996-10] 莫文蔚 全身莫文蔚 专辑曲目: 01. 潮湿 02. 情人看剑 03. 飞人生活(一) 04. 浮砂 05. 我不需要怜悯 06. 爱丽斯永远住在这里 07. 老地方 08. 谁和谁 09. 飞人生活(二) 10. 比夜更黑 11. 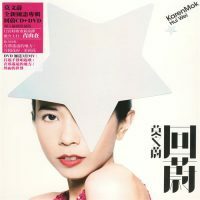 This is Karen Mok, the diva, debut album… HA 🙂 1993 .. 20 years ago !!! 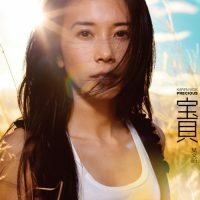 Cantonese album !! 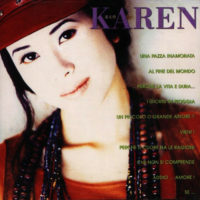 [1993-01] 莫文蔚 Karen 专辑曲目: 01. 这等待眼睛 02. 我有病 03. 一生等你回来 04. 原来…没可能 05. 下雨的日子 06. 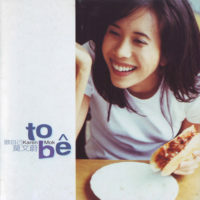 莫文蔚 如果没有你 This album is available on iTunes Store: 2006-04-07 : 莫文蔚 如果没有你 Track Listing 01. 一口一口 02. 如果没有你 03. 24 hrs 04. 一个人睡 05. 甜美生活 06. 手 07. 薄荷 08. AM PM 09.